Interested to trade in the Japan market? From 1 Jun – 31 Aug 2018, receive SGD38* when you start trading in the Japan market! Read on for more information! In the short term, we anticipate the small movement ahead of big events. The Nikkei average marked the recent high at 23,002.37 points at closing on 5/21, but it had dropped about 1,000 points in the next 7 working days with the subsequent appreciation of yen and became 22,018.52 points on 5/30. 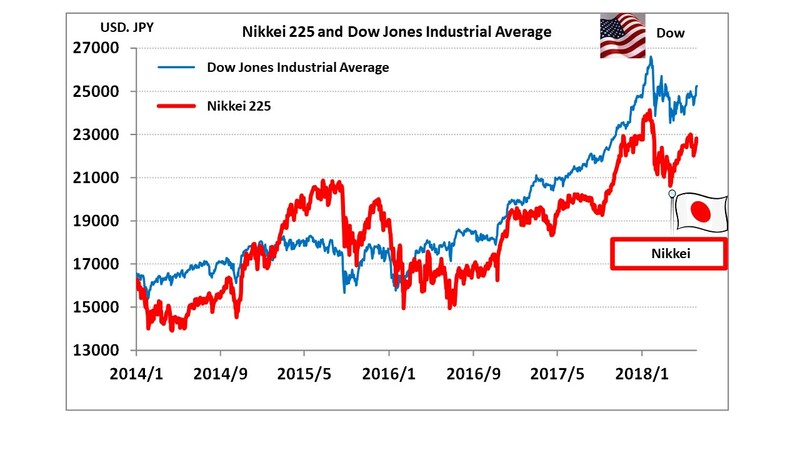 Subsequent to that, the Nikkei average recovered the majority of the downturn during the second half of May and became 22,823 points on 6/7 due to the positive US economic indicators, Italian political unrest calmed down and the depreciation of yen. However, the big events such as US-North Korea summit on 6/12, FOMC on 6/12-13, Monetary Policy Meeting of Bank of Japan on 6/14-15 are scheduled and probably promote investors’ wait-and-see attitude. Especially, the attention to ECB Monetary Policy Committee held on 6/14 is increasing. In the seminar on 6/6, Prato Director, a Chief Economist at ECB, said “It’s clear that next week the Governing Council will have to make this assessment, the assessment on whether the progress so far has been sufficient to warrant a gradual unwinding of our net asset purchases”. This implied the meeting would be important in deciding when the asset purchase plan would end. The market expects ECB to decrease bond purchases, which have been run at 30 billion euros a month, to zero by the end of the year and increase interest rate in 10bp from September 2019. At the end of May, the euro dollar rose to 1.151 USD/euros, the dollar index advanced to 95.025 points, but on 6/7, the euro dollar fell to 1.18 USD/euro and the dollar index dropped to 93.2 points. If the dollar’s depreciation further progresses following the ECB’s policy committee, there is a possibility that the yen/dollar exchange would experience appreciation of the yen against US dollar. However, as the US economy performance remains positive, if market participants view the weakening US dollar as a positive factor for US corporate earnings, US stocks will rise and there is a possibility of the yen’s depreciation against USD with risk-on. Anyway, it is expected that the market would move only within a small fluctuation ahead of the big events. In the 11th of Jun issue, we will be covering McDonald’s HD Japan (2702), TOKYO OHKA KOGYO (4186), Rheon (6272), Rohm (6963), SBI Holdings (8473) and Kyoritsu Maintenance (9616). 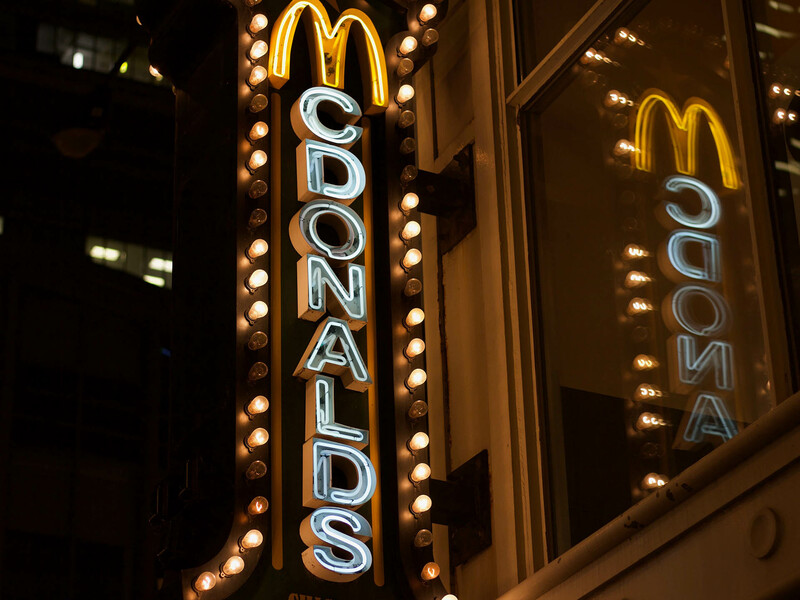 · Founded in 1971, the company operates a chain of hamburger restaurants and engages in related business under the name “McDonald’s”. It operates 2,900 hamburger restaurants nationwide in the form of subsidiaries and franchise business. 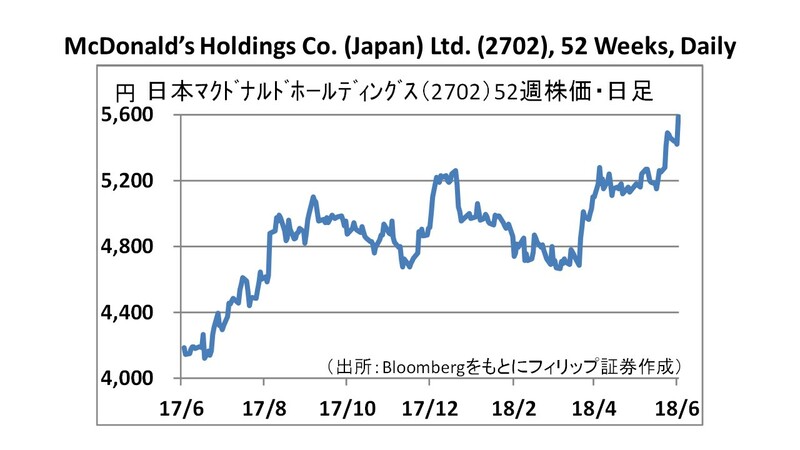 · In 1Q (Jan – Mar) of FY2018/12, sales increased by 9.9% to 67.072 billion yen, operating income soared 39.0% to 8.894 billion yen, net income increased by 1.2% to 7.701 billion yen as compared to the same quarter last year. Existing store sales increased by 9.6%. “Taratama” series and “Night Mac” sales remained strong. Profits are secured after adding an agreed amount of compensation recovered from the expired chicken issue. · For FY2018/12 plan, revenue is expected to increase by 6.1% to 269 billion yen, operating income rose 15.3% to 21.8 billion yen, and net income declined by 18.8% to 19.5 billion yen as compared to the previous year. Existing store sales in May increased by 9.6% as compared to the same month last year and this represents an increase for 30 consecutive months. The campaign to determine the next regular menu by voting was well received. Note: Due to the change to the fiscal term, the percentage of change compared to the same period of the previous year or the previous term is for reference purpose only. 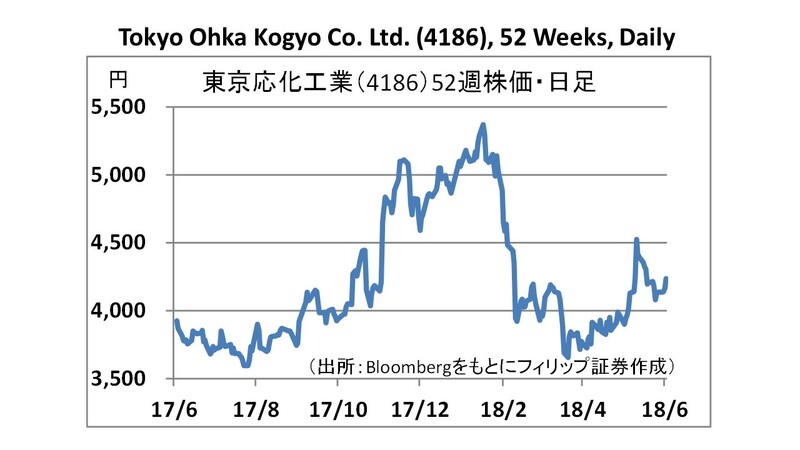 Started as Tokyo Ohka Laboratory in 1936, Tokyo Ohka Kogyo Co Ltd was established in 1940. The company is engaged in the manufacture and sale of high purity chemical products and photosensitive resins (photoresists) used in photolithography process for semiconductors and LCDs. 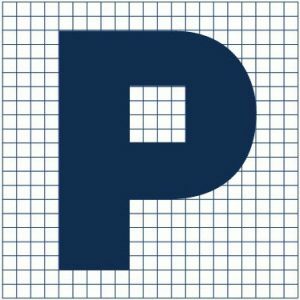 The company also manufactures and sells various process equipment for the production of semiconductor and LCDs as well as inorganic and organic chemicals.